The Salvation Army of Coastal Alabama provides overnight and short-term shelter for homeless men. 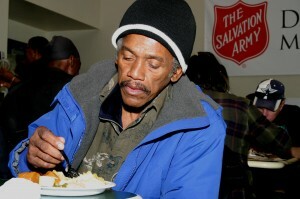 Clients receive two meals a day, showers, clothing and lodging. During their stay, they also have the opportunity to receive social, emotional and spiritual guidance. Men may stay in the transient shelter for up to a week within 60 day intervals.